Cuyahoga County — and filing a lawsuit against manufacturers, wholesale distributors and so-called “pill mill” doctors who prescribed medications inappropriately or for non-medical reasons. With their national counsel New-York based Napoli Shkolnik, Gallucci said they’re also representing Cuyahoga County and are about to file on behalf of Trumbull County. Nationally there are 60 counties that have already filed suits. 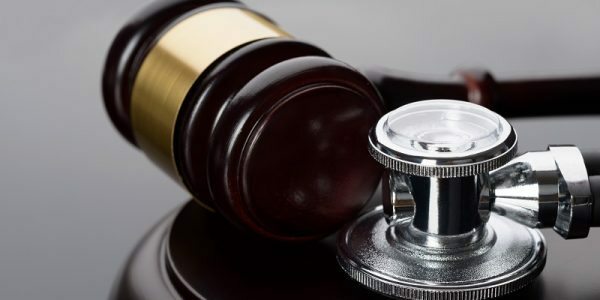 New Medical Malpractice Legislation: How Does It Impact You?